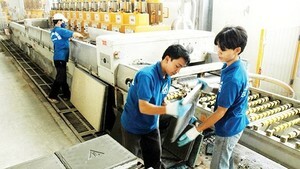 According to the Vietnam Administration of Forestry under the Ministry of Industry and Trade, forest products exports were estimated at US$922 million in March, increasing forestry export turnover of the first quarter this year to roughly $2.4 billion, up 18 percent over the same period last year, the highest level in the past five years. This was also the highest growth in export turnover of commodities with turnover above $1 billion of Vietnam. Of the total forestry export turnover, trade surplus was estimated at $1.82 billion, up 19 percent over the same period last year. The US, Japan, the EU, China and South Korea remained main export markets of forest products, accounting for around 87 percent of total forestry exports. 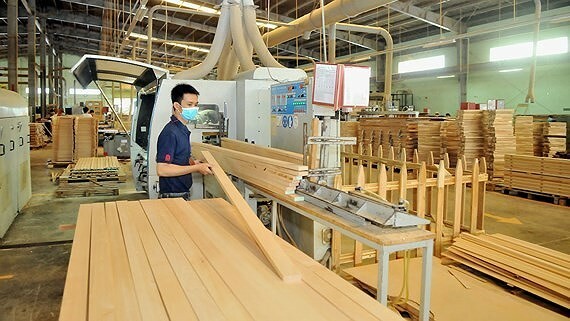 Because of unexpected potential of Vietnamese wood products, the Prime Minister has issued directions on some tasks and solutions for rapid and sustainable development of wood and forest product processing industry for export. The directions also set plans to achieve an export target of $11 billion for wood and forest products this year, of $12-$13 billion in 2020 and $18-$20 billion in 2025.